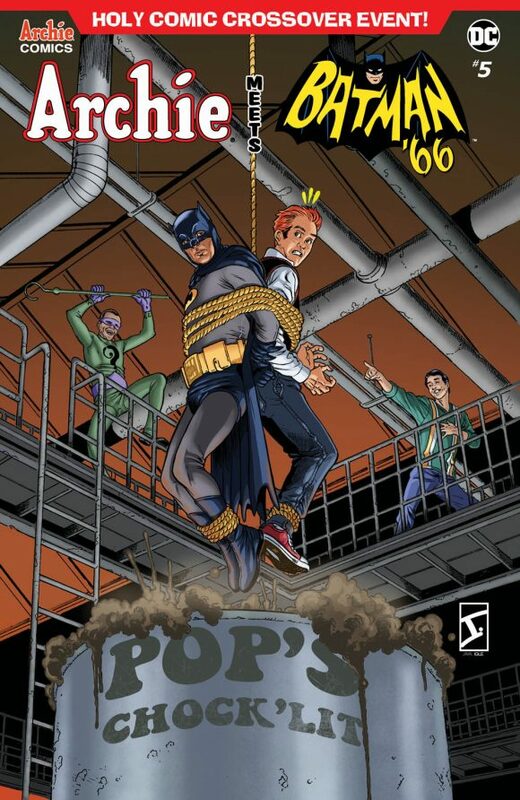 One of these days I’m gonna do a list of the 13 greatest Batman ’66 deathtraps — suggestions accepted! — because they’re such a groovy part of the show. — EXCLUSIVE FIRST LOOK: ARCHIE MEETS BATMAN ’66 #3. Click here.